As our business grows we want to help our clients grow. 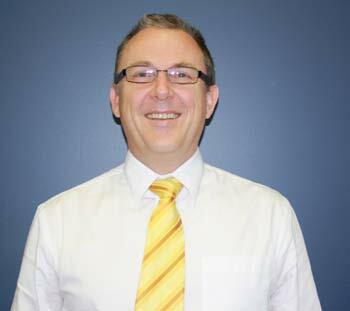 PDH Accounting Services was established in April 2005 by Peter Hesse. Prior to commencing his own business, Peter worked for over 17 years with respected accounting firms both large and small in his old home town of Melbourne, on the Central Coast and most recently in his adopted home of Newcastle. After taking some time out to conquer the Kokoda track, Peter took the leap and decided to establish a firm of his own. Since then the business has grown and additional team members have come on board to form the committed team we have today. As the team grew, so did our need for additional space, so in 2009 PDH Accounting Services moved to its current location in Hopetoun Street, Charlestown.